It is a new year, which always seems like a fresh start to me. Although I have to say, I have tried to adapt to the principle of starting over from wherever you are. For example, if I am having a bad morning with the kids, we just start over in the afternoon! This year, I will be sharing a lot more organizing posts with you. It is something I, myself, need to work on. Before I started struggling last year, I was actually a very organized and well put together person, at least most of the time. There can always be room for improvement, and right now I feel like I am at square one. 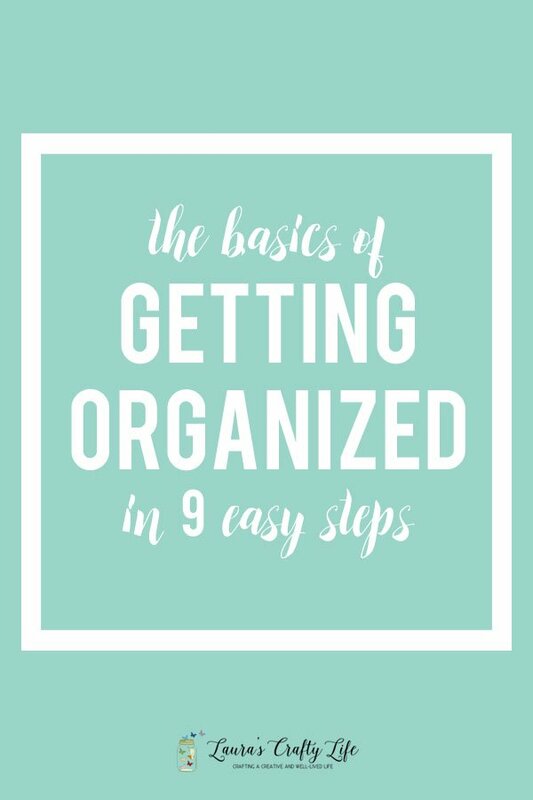 This January I will be sharing the basics of getting organized. We will be talking about calendars, lists, routines, and schedules. I think if you don’t have these basic elements in place and functioning in your life, it can be really hard to stay consistent with organizing and decluttering your home. I will be re-implementing all these systems I list below in my own home. If you click on any of the links, you can find more details about each one and how I use each of these in my daily life. I think we all need to have some basic routines in place before we can even think about starting to declutter or organize. If your house is a mess and you are constantly feeling overwhelmed and frustrated, this is the best place to start. Once you have these habits down, you will feel so much better about adding in extra tasks like going through the kids toys, your closet, or cleaning out the garage. After we have covered all the basics in January, we will get down to the nitty-gritty of organizing each space in our home. In February we will be addressing paper clutter – seriously the bane of my existence! I hope to finally tame all the paper monsters around my house and no longer have any more piles. And I really do mean zero! I hope you will join me in my quest to find some peace through living a simpler life filled with less stuff. I want to have more time for the truly important things in my life, which are actually not things at all, but the people I love and the friendships I cherish. 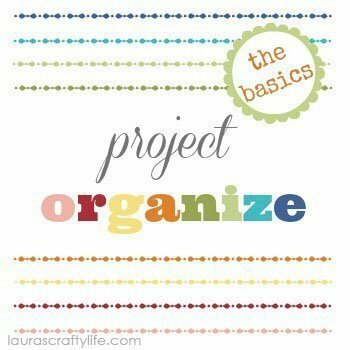 If you happen to be following along, I would love for you to tag any organizing pictures you share with #projectorganize or @laurascraftylife. I am having so much fun on Instagram and would love for you to come find me. Here is to 2014! Let’s do this!! That one I will be doing in real time, since I have so much paper work stacked up all over! I have a few systems in place that I need to get back to using and I also need to just purge, purge, purge! We can definitely do it together!